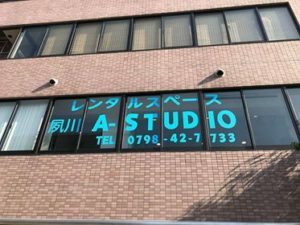 Yesterday, I visited to Shukugawa A STUDIO. I met and enjoyed talking with Mr tsuji after a long time. He took out motorbike insurance at my office. 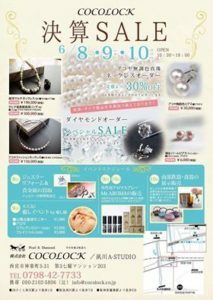 He will take place special sell 8~10June. If you want to take out insurance pleaese contact my companmy! who want to start care-taxi business through LINE. We try to find the best way ,care-taxi business for client. It takes a long time to find the best way. I try to my best!! I kept a promise with my client!!! Where you want to put taxi meter? Some people, who want to start care taxi business ask me that…. 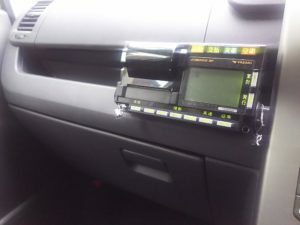 I put taxi meter infron of side seat…. We can not put in front of taxi meter depend on taxi meter size. I can enjoy talking such a topics!! 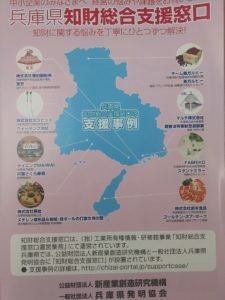 Hyogo prefecture has a department which is reltated to intellectual property. I do not know this thing. We have similar department every prefecture in Japan. which provide care-service to the erdely people. 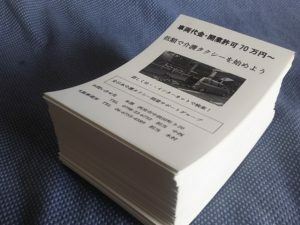 When I made business flyer , I found a lot of thing. I disopen detail……that is top seclet…..
We are hard to keep company. 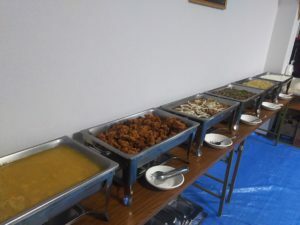 Last night, Sasahara-san invited me to Weicom Ramadan Party. Musulim people can not drink and eat in daytime….. They can eat only night time. 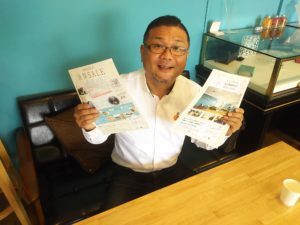 Sasahara-san try to sell Halal food in Kobe positive….. Many of malysian joined this party. I enjoyed malay-English after a long time. Some particpant asked me “Where are you from?? I replied I am Japanese!!!!! The population one-4th is musulim people. Yesterday, I joined enviroment business seminar. Is NAKKAN intersted in enviroment business? I am intersted in her thinking…..
How did she establish business? Does her busines model have buisness platform ? Of course, alreday she has!! you already created new business! You sell not only welfare vheicle but also how to care-taxi business. On the other hand, they are poor at create business. Market is easy to red ocean、100 is not forever…..
sometimes become 50 or 10…..
And then we should create new type buisness model. I kept my customer`s car for passing car-check test…. 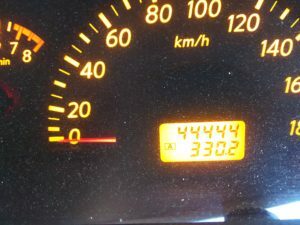 I saw this car distance 44444km !!!! Maybe, I will be able to encounter lucky thing!! I try to do my best on business. 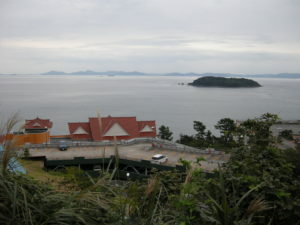 provide Vietnam worker to Japanese company. Many of Japanese avoid working at such an industries. 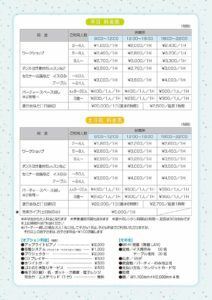 They overcome language problem, culture problem for working at Japan. Can many of Japanese such a thing?? maybe, No!! Anyway, I try to go Vietnam!!! 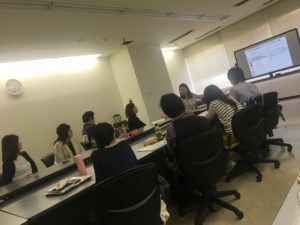 “ZERO comu” medical and welfare business networking. 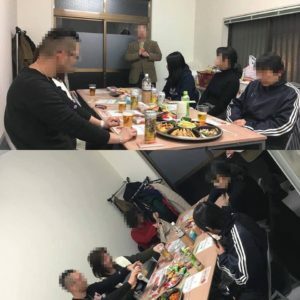 We want to share the opnion which was gathered by nursing homes worker. Some people said me medical and welfare industry is closed industry…. But many of company try to start business on this field. I think these company should understand worker`s mind…. Their opinion will bring you good hint on your business! !